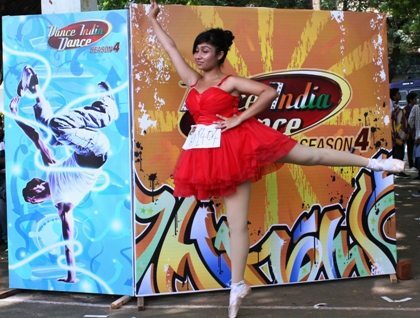 India’s favorite dance reality show ‘Dance India Dance’ is back with its fourth season. The show has already toured 19 cities across the country and managed to find some of the best talents for the latest season. The auditions in Mumbai were held on September 28, 2013 and September 29, 2013, at Don Bosco School in Borivali. More than 5,000 registrations were taken in the city, out of which 145 candidates were shortlisted and allowed to go to the next level of the popular competition, which features various talents from different regions of India. The contestants performed different styles, including whacking, tutting, hip-hop, slow-motion, bharatanatyam, ballet and many other dance styles.